We don’t mind the quaintness of our hometown’s hills, railroads, cow pastures, and corn fields. But it is nice to spend an occasional Saturday in a city with more than three stoplights and more than one decent restaurant. Late Friday night, following Nick’s district holiday party in western Pennsylvania, we drove across three rivers and into Pittsburgh. Thanks to Priceline and our 11:30pm check-in, we were upgraded to a corner suite at The Renaissance for a fraction of its regular cost. 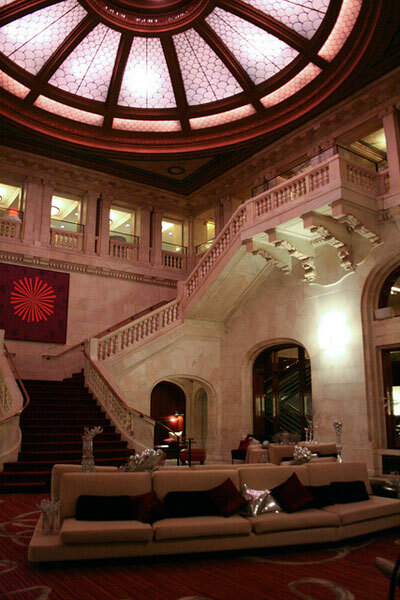 The Renaissance, previously a nightclub, is now a chic hotel located in the historic Fulton Building. 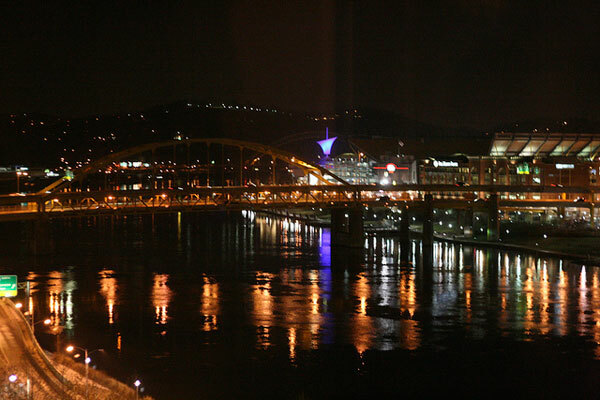 From our room, we had an awesome view of the Allegheny River, PNC Park (home of the Pirates), and Heinz Field (home of the Steelers). From there we walked across Smithfield Bridge to the South Side and Station Square. 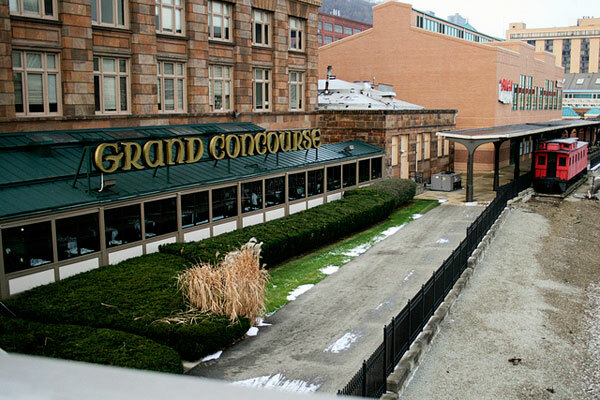 The Grand Concourse, located in the old Pittsburgh and Lake Erie Railroad station, sits right on the Monongahela River. The interior is authentic and romantic, and I bet the food is pretty good, too. But we were on a mission. And so, with cheap coffees in hand (not from the Grand Concourse), we climbed one of Pittsburgh’s most famous landmarks: the Monongahela Incline — the oldest continuously operating funicular in the country. 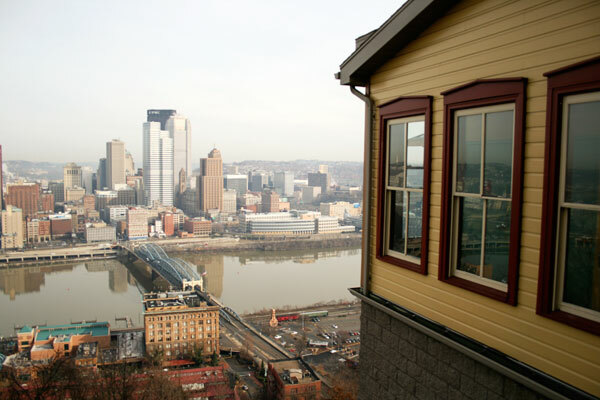 In the mid-1800s, German immigrants took the incline from the industrial buildings of downtown Pittsburgh to their cheap houses on “Coal Hill” — now Mt. Washington. I suspect real estate there is a bit more pricey these days. We would have liked to explore the neighborhood, but we had lunch to eat and a show to catch. And so back down the incline and across the bridge we went. We had lunch at Kaya, a Caribbean restaurant in the Strip District, where the bold dishes match the colorful decor. 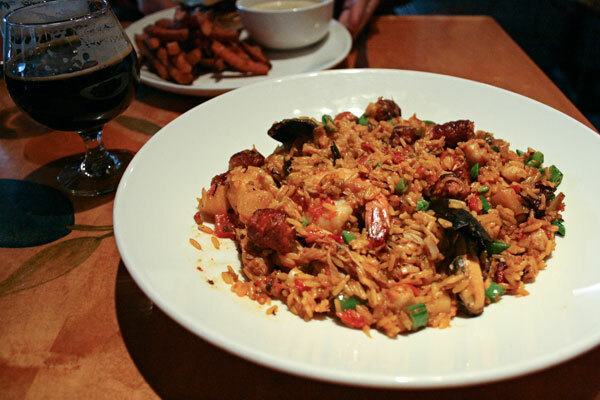 I had a paella of chicken, chorizo, mussels, shrimp, and scallops. And Nick had a slow cooked pork and banana sandwich with conch chowder and sweet fries. Again, we would have liked more time to explore the old iron mills and glass factories turned produce markets and ethnic stores. Perhaps next time. The final destination of the day: The Benedum Center to see The Nutcracker! It’s been years since I’ve been to the ballet, and I’m so thankful Nick was willing to come along. In fact, I think he had just as much fun as I did! 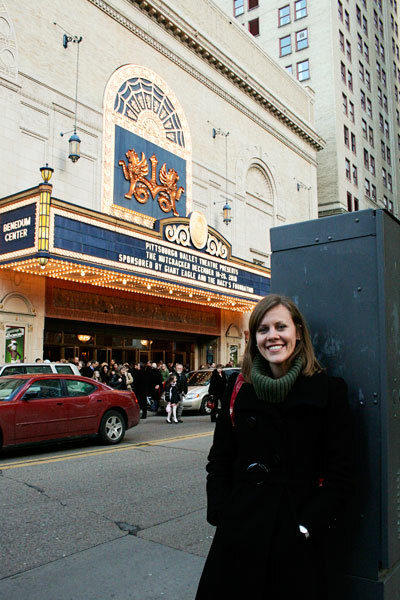 I felt like a little girl again despite leaving my red pea coat, white tights, and patent leather Mary Janes at home. But I clapped just as loudly when the Sugar Plum Fairy finished her solo. There’s something so magical about the ballet, isn’t there? On our way out of the city that night, Nick and I decided that Pittsburgh is a city we could call home. The people are friendly and humble and hardworking. The streets are clean and navigable. And I think there is a lot of culture to uncover. Sigh. I don’t know where to begin. I did call Pittsburgh home. 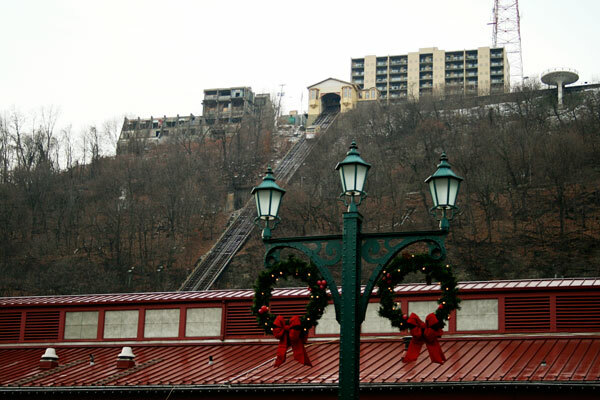 I used to live about three blocks from the Mon Incline, on Virginia Ave. That was my way to work. If you think it’s beautiful when you were on it, Emily, imagine riding that as the sun is rising. Started many a work day like that. I loved Mt. Washington and it’s my second home. You are right, the people are friendly, nice folks. 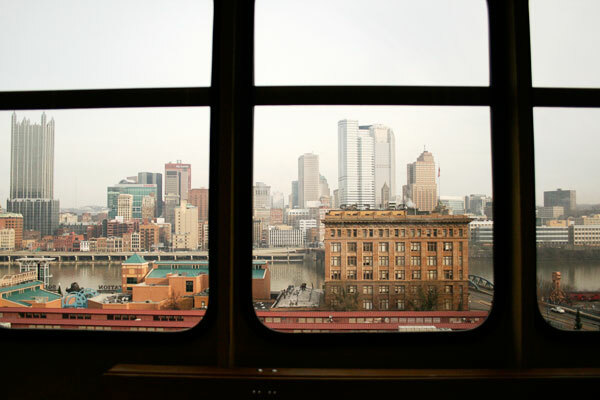 I wasn’t treated as an outsider when I first moved there, made to feel like a neighbor. As for real estate prices, on Grandview Ave. (facing the city skyline) the prices are high but beyond that? 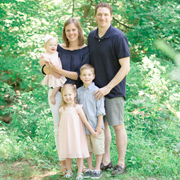 Pittsburgh real estate is significantly cheaper than State College. You definitely get more house for the money there. If I would recommend a place for you two to eat, one of them would be Kaya. So weird you went there given I would have recommended it! It’s owned by Big Burrito, who owns Mad Mex. They have several other restaurants, including another fav, Kasbah, a wine bar/Mediterrean restaurant. I just love the Strip. As someone who loves to cook, I predict you two would be there many Saturdays. Fresh produce, great ethnic stores, etc. I really miss the seafood places and Italian grocers at Christmas – so hectic on Christmas Eve as people prepare for the Feast of the Seven Fishes. The deli counter at Jimmy and Nino Sunseri’s is amazing – the smells! 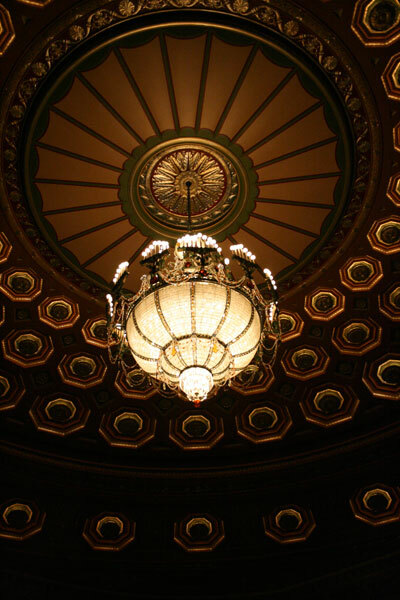 And finally, have seen quite a few shows at the Benedum. When I worked at the Pittsburgh Dance Council, I got to meet Mikhal Barishnikov and Twyla Tharp, which was very cool (they were nice). Have seen The Nutcracker there, along with Alvin Ailey, Mark Morris, etc. Beautiful theater, and I love the Cultural District. Sorry to go on so long. 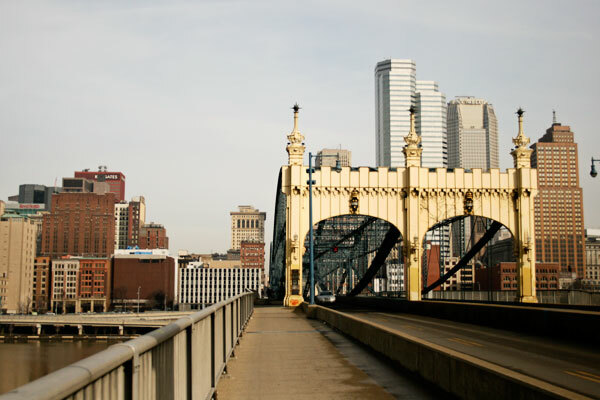 I really appreciate the blog post and as a Pittsburgher at heart, I think you did the city justice. Pittsburgh, in my estimation, is less a city than a congenial collection of neighborhoods, which makes it one of the best “cities” anywhere on the planet! (Yes, I’m from near there.) Glad your time there was special. Next time, hit the fantastic breweries, too! What a fantastic pre-holiday weekend! 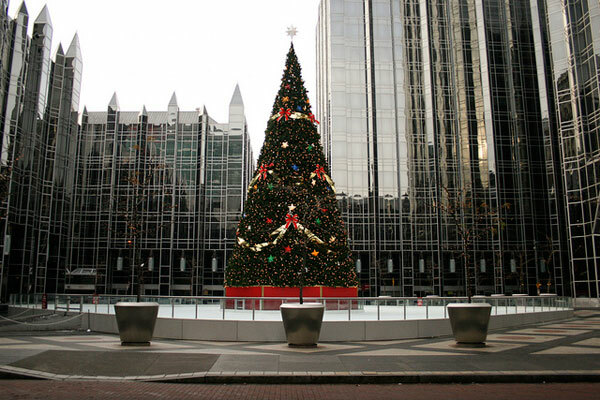 I’ve never been to Pittsburgh, but this makes it look and sound lovely. ooh I love the Nutcracker!! What a fun weekend. Pittsburgh is my favorite city ever. My mom grew up on the South Side. I love the strip district. I hope you got a chance to try a Primanti’s sandwich! It’s unbelievable that I haven’t yet had a Primanti’s sandwich, right? Just one more reason to return! I love Pittsburgh. I haven’t been back in years but am looking forward to visiting with my hubby sometime. 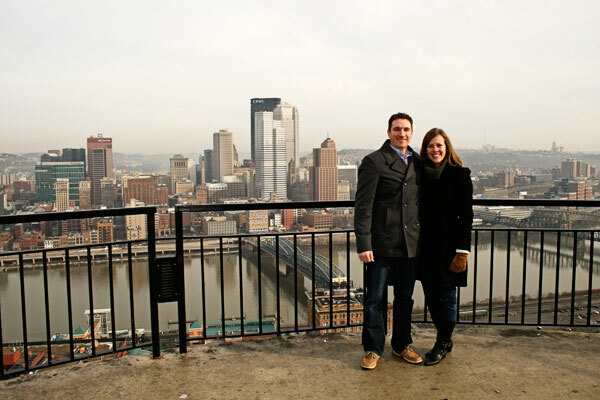 I’d like to take him on the Monongahela Incline and to Primanti’s. I am from just north of Pittsburgh, and now I live in York. 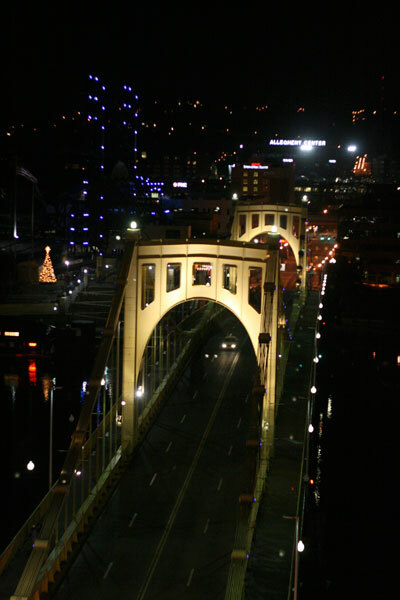 I can’t even express how much I miss living near Pittsburgh! I wouldn’t necessarily want to live INSIDE the city limits, but I’d love to be close to it again. 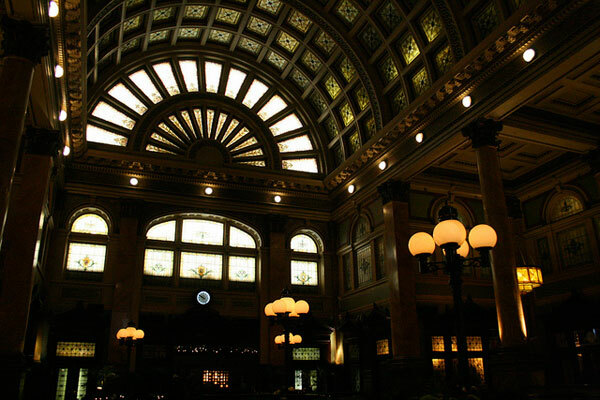 The people are friendly, the architecture is wonderful, there’s lot of entertainment — but without the huge crowds and expense of a place like Philadelphia, and without the constant crankiness of the crazy “German Dutch” in central Pennsylvania. Although Pittsburgh is home, I have to admit that New York City is my favorite city. Everything one could possibly want is there. .. . . food, arts, history. . . . I love it. I won’t ramble on and on like I do to my family, but if you ever are going and want a list of “to-do”s, just let me know.